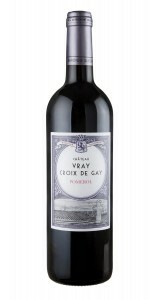 Château Vray Croix De Gay Pomerol is a very accessible, right bank red that requires very little decanting before consumption - usually an hour for anything bottle aged for a year of less, anything else will usually just need the sediment removing. Black and red fruits are often found in this fantastic drop from Bordeaux. 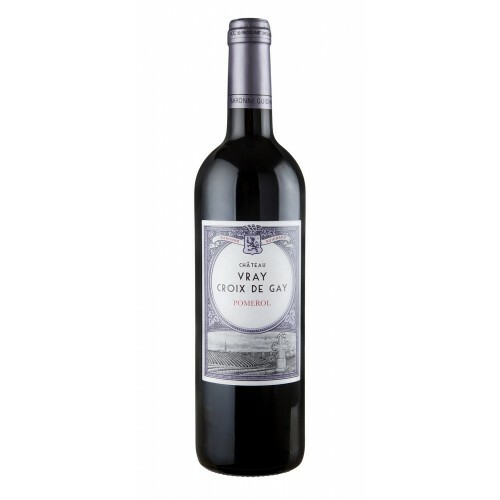 The Château Vray Croix De Gay Pomerol is Merlot lead which is typical of the region, with the Cabernet Franc being the blend of choice after a brief dalliance with Cabernet Sauvignon which can be attributed to its ability to ripen quicker in the cooler climates of the Right Bank. In its best years, the Château Vray Croix De Gay Pomerol will generally be at it’s best around 10-18 years of age after the vintage. However, other years will be best at around 2-5 years of bottle age. 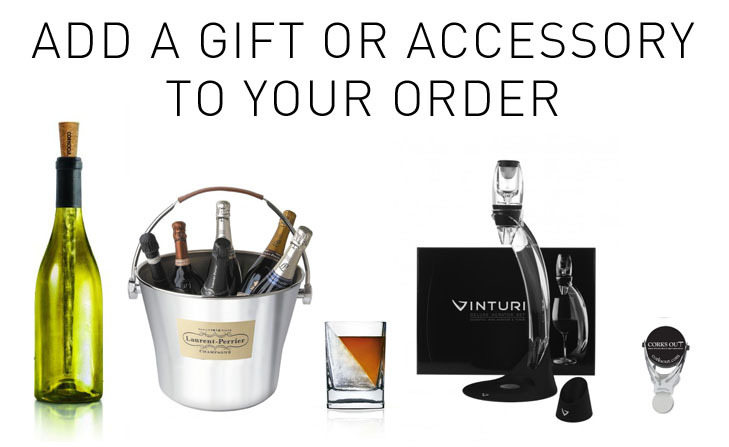 As is the case with a lot of different wines, this can differ from vintage to vintage. From 2010, the property upped the amount of Cabernet Franc used in their Pomerol to 25% from around 10-15% in previous vintages - great news for fans of the Cabernet Franc fans! The Chateau itself dates back to the 19th century when it was founded as Château Vraye Croix De Gay, the ‘e’ was later dropped in later generations before the 1970’s. Aged in new, French oak for about 14-18 months, expect this Pomerol to have those lovely earthy features with possible notes of vanilla underneath that lovely ripe plum and smooth cherry palate.